Blame it on Pat McGrath. The superstar makeup artist (she does Victoria Beckham's show, for starters) released her limited edition Gold 001 pigment earlier this year. And faster than you can say "Star Wars" opening night, it sold out. 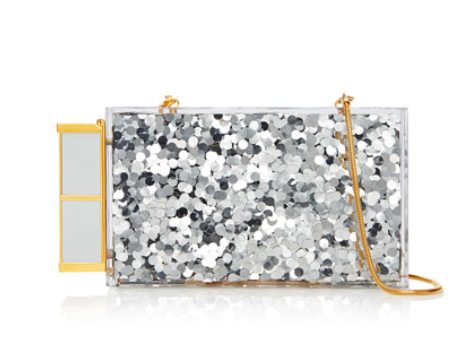 The product is gorgeous, glitzy and classy -- all at the same time. We can't say enough good things about the eyeshadow, and may the force be with you when it comes to scoring one online. Inspired by McGrath's most-coveted creation, we bring you our favorite gold products -- with the precious metal definitely being the year's biggest beauty and skincare trend. 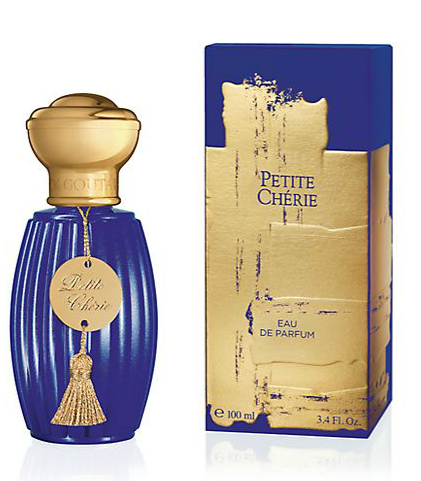 Annick Goutal Petite Cherie Limited Edition eau de parfum: This lovely scent, combined with the on-trend packaging, looks great and smells even better. 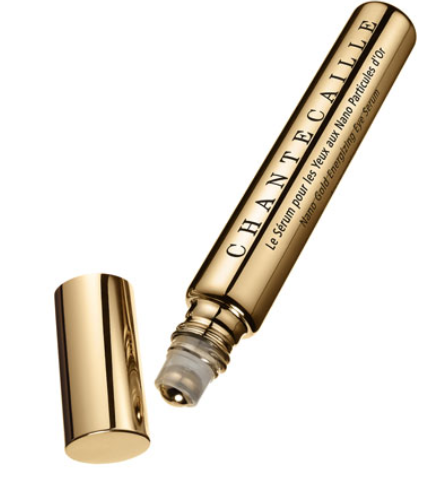 Chantecaille Nano Gold Energizing Eye Serum: This glorious product combines the brand's key ingredients into one super-power of anti-aging. And oh, the packaging! Diorific Vernis Nail Enamel: Need we say more? No, really. Dior's bags, clothes, fragrances and makeup would make anyone very, very, very happy. 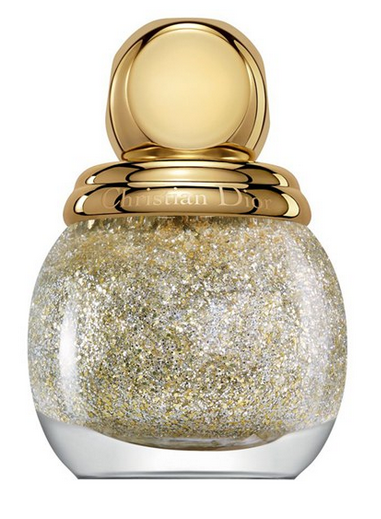 And this polish would kill it from the hands to the toes. 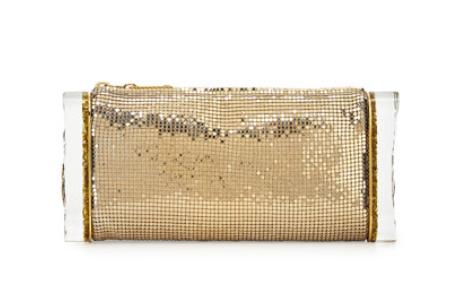 Edie Parker Lara Mesh Ice Clutch Bag in gold: The red-carpet favorite, carried by Julia Louis-Dreyfus among many others, really delivers with this glitzy design, perfect for New Year's Eve and beyond. La Mer Limited Edition The Soleil Collection set: Because if you have not tried La Mer, we apologize. 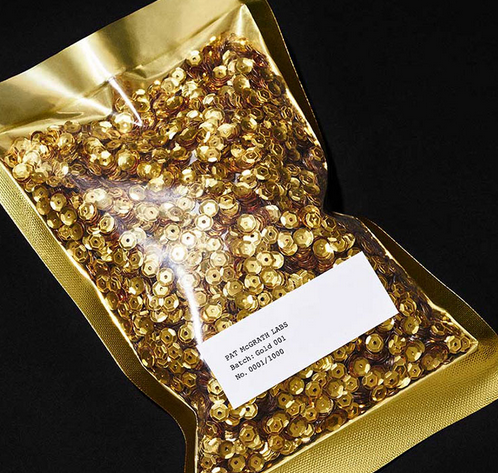 And why even try to resist when it comes packaged in this classy little gold bag? Tom Ford minaudiere with Vanilla Suede lip color: What's better than gold? Why, silver! Or, why not both? We say yes, yes, yes, to this delightful little number from one of our absolute favorite designers. Pat McGrath Gold 001: Sorry to tease, but here it is, in all its sold-out glory. Go ahead and register online for the wait list. 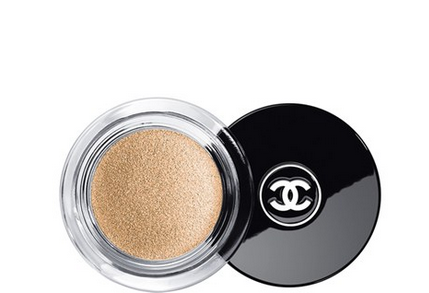 CHANEL ILLUSION D'OMBRE LONG-WEAR LUMINOUS EYESHADOW in Convoitise: The classic French brand never fails to deliver with its collections, and this shadow adds shimmer and glow to your orbs. 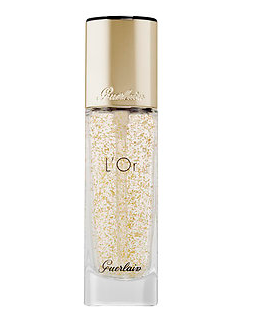 Guerlain L'Or Pure Radiance face primer: It's infused with 24-carat gold and it cools your skin. Just try it. You'll don't blame us when you're hooked. 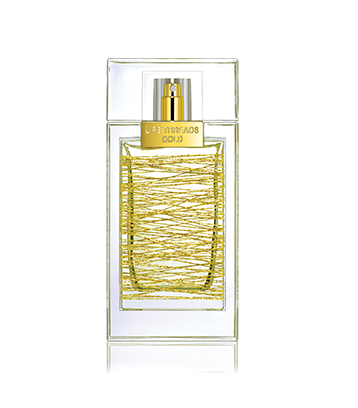 La Prairie Life Threads Gold fragrance: This blend of spice florals, plum and tangerine, packaged in an elegant bottle, makes for the scentsational gift of the season.